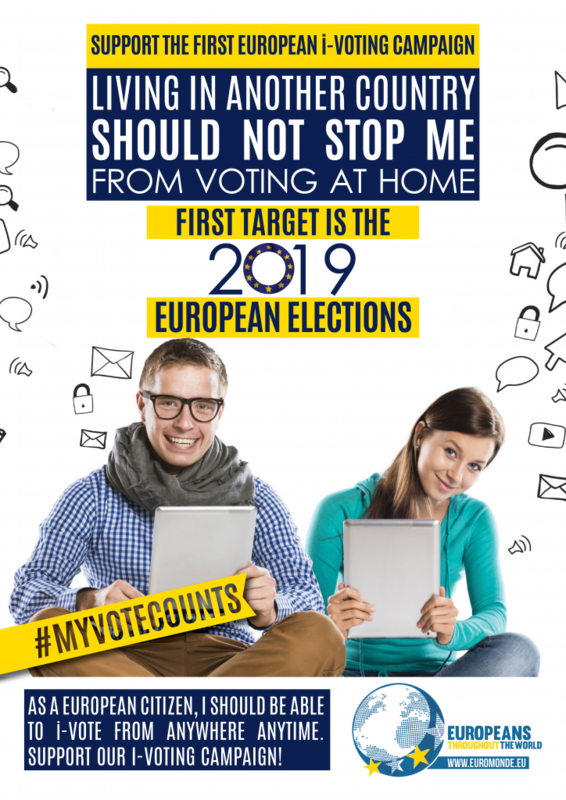 The European NGO, Europeans Throughout The World will soon be launching a crowdfunding campaign to introduce internet voting for European expats all over the world. Almost 80 million Europeans live and work in a country other than their country of origin. Most of them have the right to vote in both their home country’s national elections and in elections to the European Parliament. But very few of them actually use that right, due to outdated voting methods and complicated registration. The ETTW believes that their voices need to be heard and I-voting has proved to be an easy, efficient and secure way of doing that. “Almost all of us use internet banking every day and we are used to handle confidential and sensitive matters online. 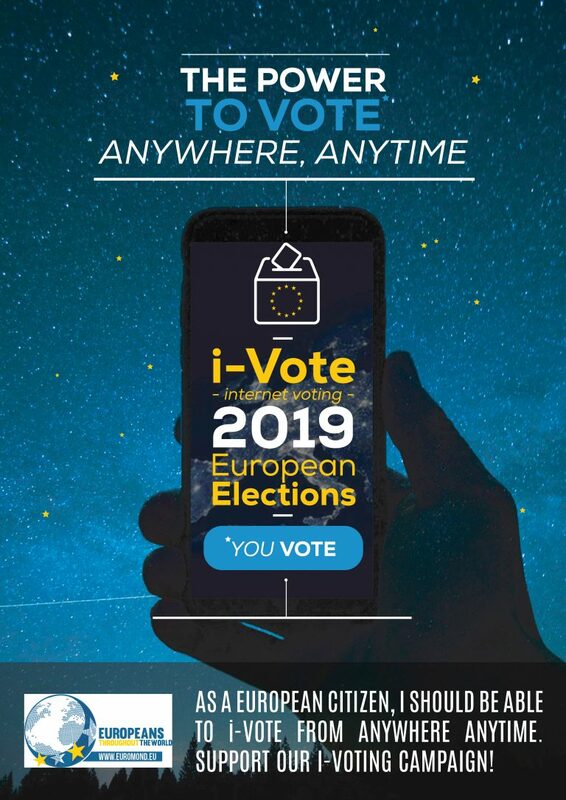 So, why can’t we all vote online?” says Steen Illeborg, Secretary General of the ETTW. Election rules and regulations are national responsibilities in Europe. So this campaign aims to have outdated national elections rules changed. The first target will be the European elections in 2019. 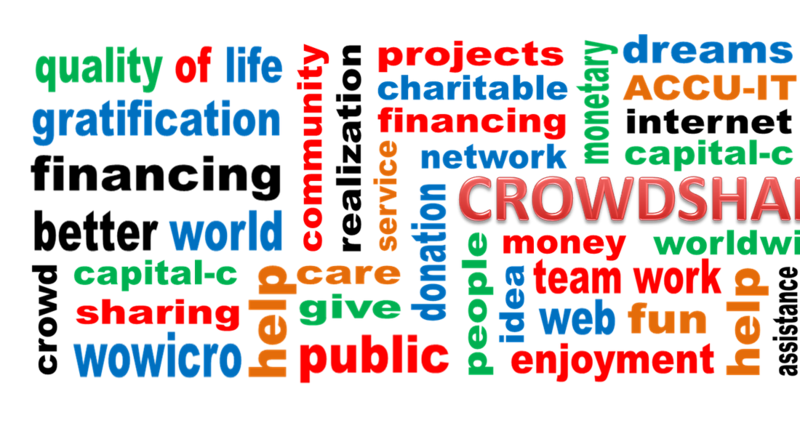 The donations in this crowdfunding campaign will be used actively to organize and set up awareness raising events to introduce election rules and procedures which permit i-voting in the future.